A meditation on the importance of atheism in the modern world – and its inadequacies and contradictions – by one of Britain’s leading philosophers ‘When you explore older atheisms, you will find some of your firmest convictions – secular or religious – are highly questionable. If this prospect disturbs you, what you are looking for may be freedom from thought.’ For a generation now, public debate has been corroded by a shrill, narrow derision of religion in the name of an often very vaguely understood ‘science’. 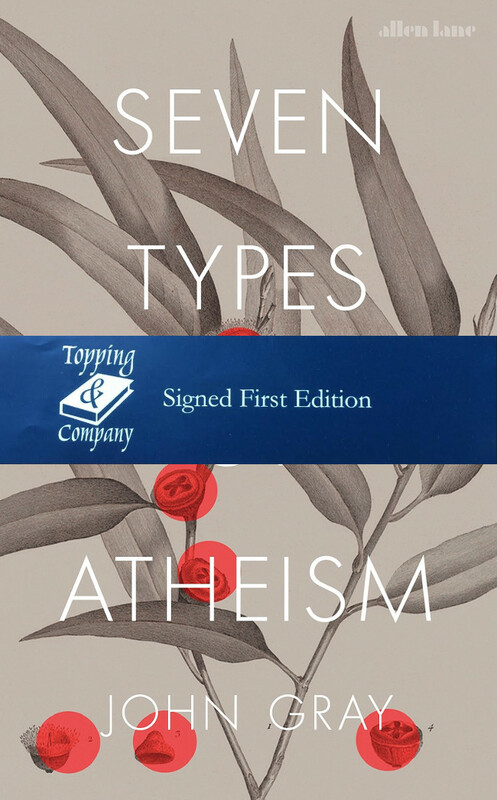 John Gray’s stimulating and extremely enjoyable new book describes the rich, complex world of the atheist tradition, a tradition which he sees as in many ways as rich as that of religion itself, as well as being deeply intertwined with what is so often crudely viewed as its ‘opposite’. The result is a book that sheds an extraordinary and varied light on what it is to be human and on the thinkers who have, at different times and places, battled to understand this issue.